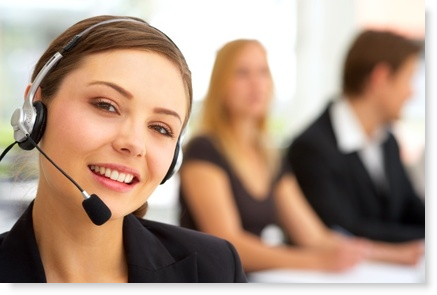 Do Customer Service Reps Need Technology to Tell Them a Customer is Upset? Technology continues to invade almost every space in marketing. And while I am generally an advocate of these geeky new opportunities, this one left me wondering. This article, “In a Mood? Call Center Agents Can Tell” (New York Times, October 12, 2013) describes new technology that analyzes voices to determine underlying emotional content. Is this the next big thing? Or a technology searching for an application? 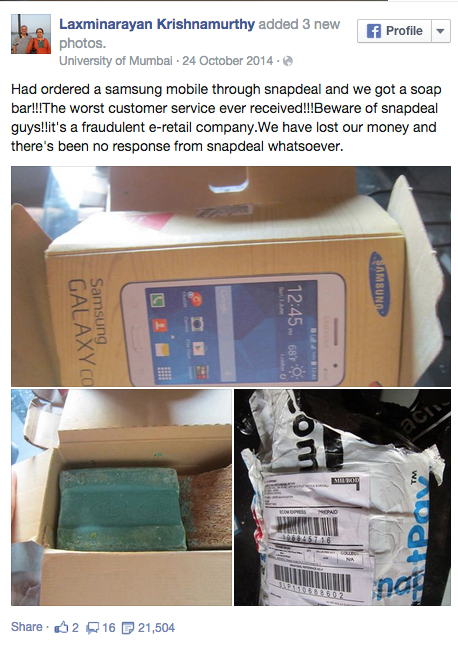 It might be fun to debate this issue in class — as it reflects both new product development and customer service. Or you could ask your students to design marketing research to test the tool. 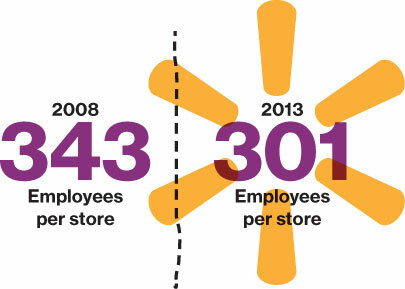 Has Walmart cut too much? We all know we can “save money” at Walmart — and maybe “live better,” (the other half of their current tagline), too. But have Walmart’s efforts to cut costs and deliver low prices created other problems for the giant retailer? Cutbacks appear to be leading to empty shelves and poor customer service. You can read about these issues at Bloomberg Businessweek “Walmart Faces the Cost of Cost-Cutting: Empty Shelves” (March 28, 2013) and at Business Insider “Wal-Mart Could Be In Big Trouble If It Doesn’t Fix Customer Service Fast” (April 12, 2013). There are plenty of good examples that might be useful when you cover distribution customer service or retailing. It could also be a good example for cost management and HR-marketing cross functional issues which we have in the implementation and control and cross-functional chapters in Basic Marketing. 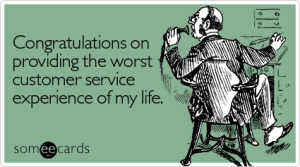 Cable TV companies are notorious for their rotten customer service. Some of us hoped that long-needed competition from satellite services would give customers options and cable companies a reason to provide better customer service. It appears that not much has changed, with the major cable companies rated in the bottom 10 of the American Customer Satisfaction Index’s ranking of 225 companies. This Bloomberg Businessweek article “Pay-TV Companies Offer More Service — For A Price” (February 14, 2013) suggests a few things these companies are trying in an effort to improve their image, including charging a premium price for better service. The practice raises questions about why customers who already pay $100 or more per month, should have to pony up more for a level of customer service they receive from other companies. This story could offer you some examples to discuss when you cover customer experience, customer service, or customer lifetime value. Is this the future of online personal selling and customer service? I somehow missed this article from Adweek last spring “This is the future of online customer service” (April 6, 2011). Recently Adweek named B-Reel (the creator of this system) its Producer of the Year, so I checked it out. I am glad I did. The ultimate combination of high tech and high touch. This appears to have the ability to dramatically alter online personal selling and customer service. I wish the video demonstrated the salesperson-customer interaction a bit better, but you get the idea.